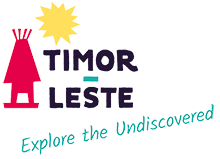 Timor-Leste is a fascinating and extremely photogenic country to explore offering travelers a wide variety of experiences. Timor-Leste has thirteen municipalities (administrative regions) each with different landscapes, history and cultural traditions. Bobonaro, Liquicia, Dili, Manatuto, Baucau and Lautem are located on the north coast. 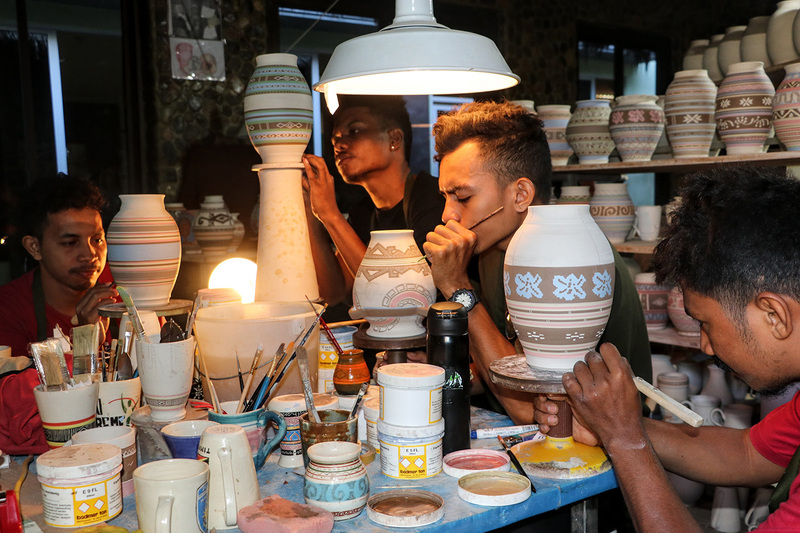 Dili municipality includes the nation’s capital city of Dili, approximately 240,000 people, and Atauro Island lying to the north across Wetar Strait. Over the mountain ranges from Dili on the south coast are found Cova-Lima, Ainaro, Manufahi and Viqueque municipalities. Aileu and Ermera both are landlocked and Oecusse-Ambeno is in the western part of Timor surrounded by Indonesian territory and the Savu Sea.